We’re open six days a week for your convenience, offering towing dollies and car carriers to transport your car along with your belongings. Both of these options attach to Penske trucks that are at least 16’ long. We’re proud to serve the counties of Monroe, Carbon, and Luzerne, including the communities of Blakeslee, Pocono Lake, Lords Valley, Milford, and Hawley. All moving truck drivers are required to bring a driver’s license, insurance card, and credit card for deposit. 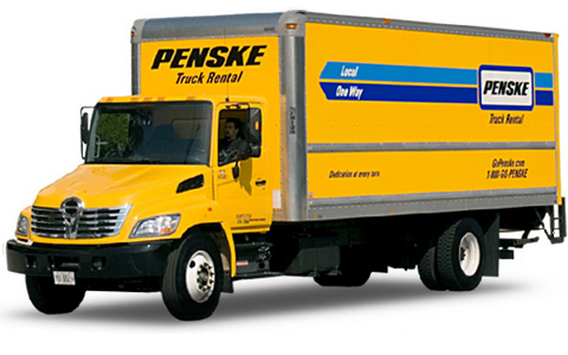 All truck rentals include free rental of moving blankets, as well as handcarts and dollies if necessary. We offer a full range of moving supplies to make your life easier, with everything from packing boxes to tape and bubble wrap. 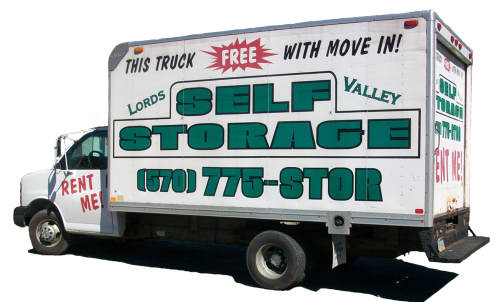 Call us today to make your moving truck reservation!